In July 2016, then FBI Director James Comey said he would not pursue charges against Clinton despite more than 110 pieces of classified data transmitted through her insecure private email server. The decision was explained by the fact that the agency was unable to prove that there was an intent to break the law by Clinton and her staff. The Republican sources also told The Hill that a key witness in the case has admitted to making false statements. His name was redacted from the FBI documents, but the person in question reportedly worked for a computer firm that helped maintain Clinton’s personal server after she resigned as secretary of state in 2013. The witness, who initially denied deleting any data, confessed to permanently erasing a whole archive of Clinton's emails shortly after they were demanded in a congressional subpoena in March 2015, according to the lawmakers. 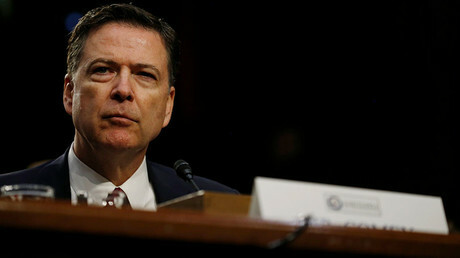 He acknowledged the wrongdoing in May 2016, describing it as an “oh sh*t moment.” The FBI decided not to press charges against the witness over his false testimony, and gave him immunity instead so that the man could correct his story, congressional investigators told The Hill. 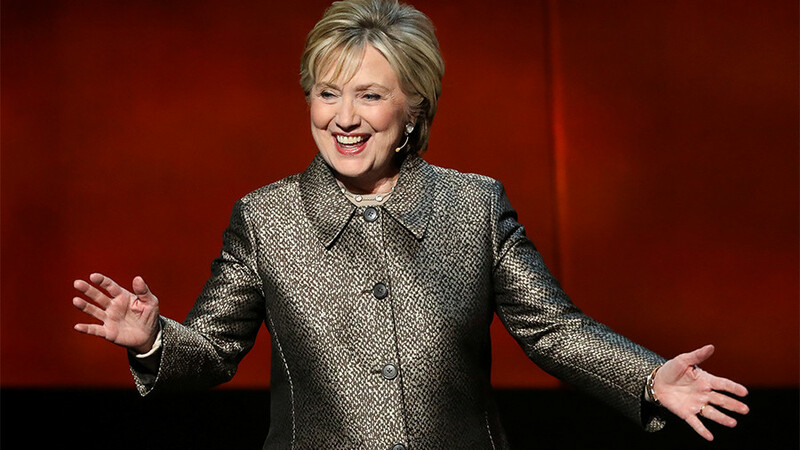 The FBI also began crafting a statement acquitting Clinton of any crime when evidence demanded by the subpoenas was still outstanding, and when over a dozen key witnesses, including the above mentioned witness and Hillary herself, were yet to be interviewed, the senators said. “Making a conclusion before you interview key fact witnesses and the subject herself violates the very premise of good investigation. You don't lock into a theory until you have the facts. Here the evidence that isn't public yet shows they locked into the theory and then edited out the facts that contradicted it,” an unnamed Republican senator told The Hill. 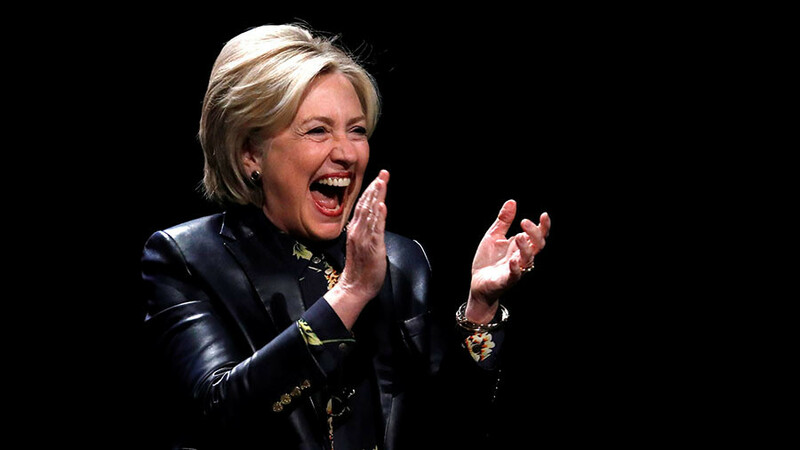 Lawmakers on the House Judiciary Committee also pointed out that Clinton’s case was handled in accordance to the so-called “special” scenario, which was confirmed by FBI Deputy Director Andrew McCabe during a closed-door hearing on December 21. The agency’s field officers were barred from taking part in the investigation, with both the probe and possible charges controlled by a small group at the FBI’s headquarters in Washington, they said. The Hill also interviewed an undisclosed intelligence official familiar with the case, who confirmed the FBI “did have evidence of statutory violations” by Clinton and her staff. He also acknowledged that the agency kept collecting data after Comey began working on the draft statement on Clinton’s innocence, saying, there was belief among the FBI leadership that the document could be altered in case of new evidence being uncovered. 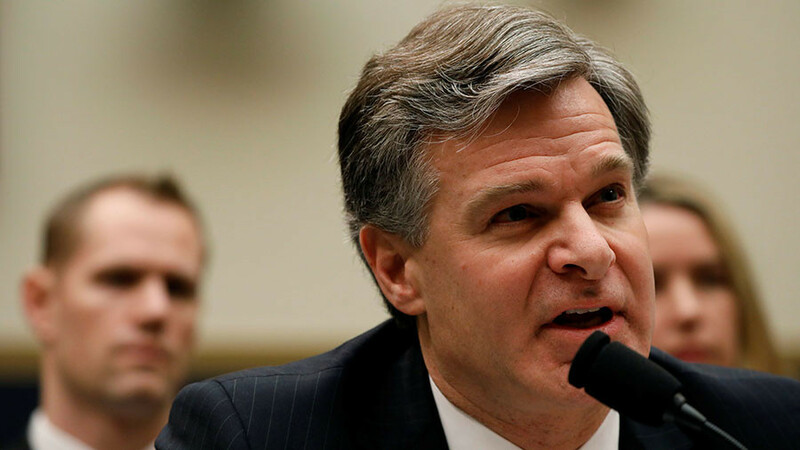 The congressional investigators have also found contradictions between the FBI’s official account of events in the Clinton’s case and the data provided by the newly released documents. 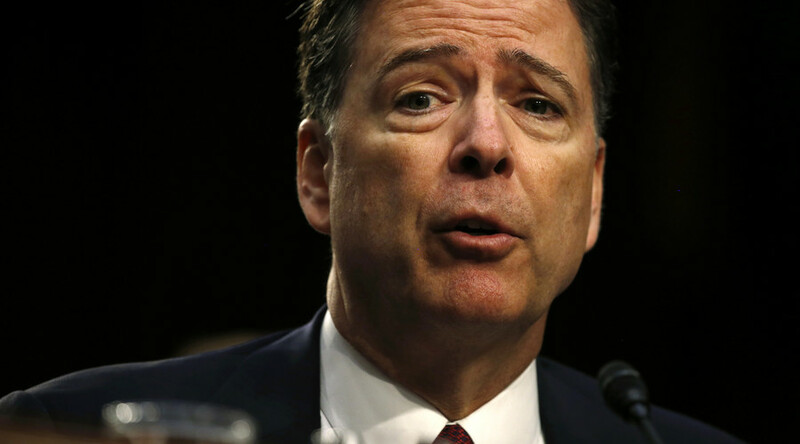 The most glaring inconsistency revolves around Comey’s 2016 statement that the agency investigated the unlawful destruction of federal records by Clinton and her aides. However, Senate Judiciary Committee Chairman Chuck Grassley (R-Iowa) told the publication that he has obtained sworn testimony from an FBI agent, given under the penalty of perjury, that this issue wasn’t addressed in the Clinton email case. Grassley is also concerned by the FBI’s handling of another deletion of emails from Clinton private server, which occurred just days after a subpoena by a congressional committee investigating the 2012 attack on the US diplomatic compound in Benghazi. 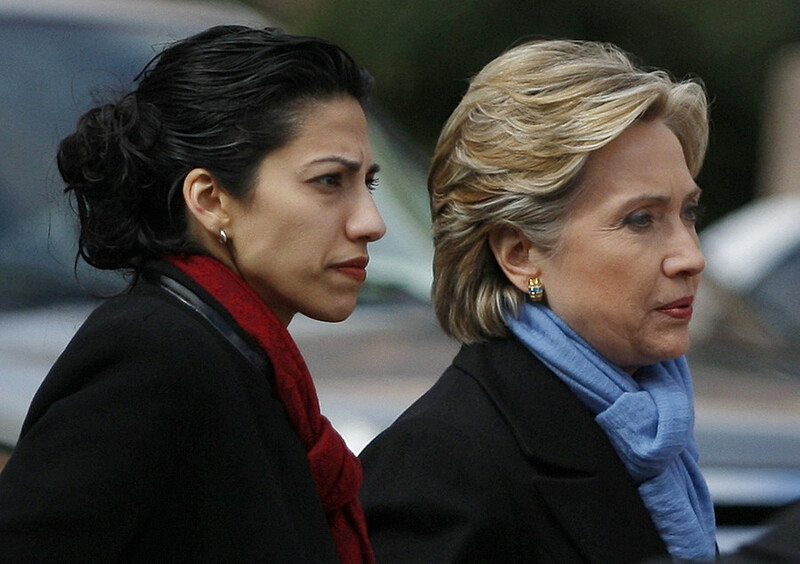 “The emails were State Department records under subpoena by Congress. What did the FBI do to investigate this apparent obstruction? According to affidavits filed in federal court — absolutely nothing,” he said. 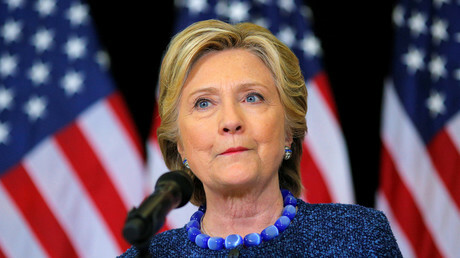 The FBI opened a case against Clinton following revelations in March 2015 – while serving as secretary of state between 2009 and 2013 – that she failed to make use of official State Department email accounts on secure federal servers and used her personal account, transferring classified data. On July 6, 2016, Attorney General Loretta Lynch followed Comey’s recommendations and announced that no charges would be filed against Clinton. 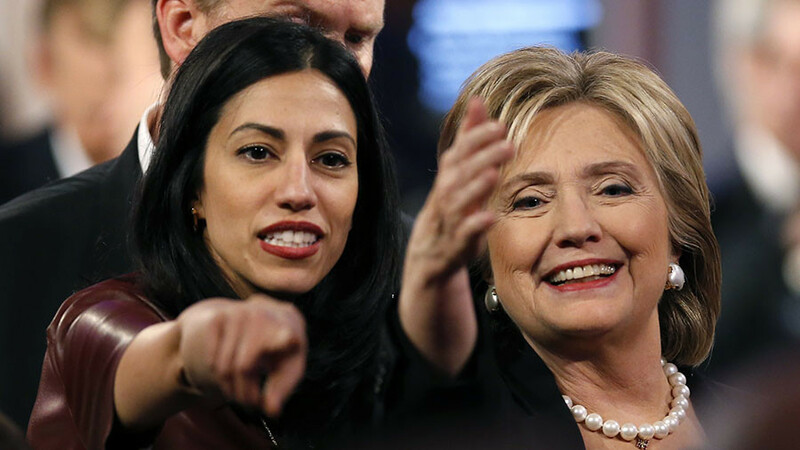 The FBI reopened its case against the former secretary of state in late October, after an investigation into disgraced Congressman Anthony Weiner’s sexting scandals led to the discovery of emails of his wife and Clinton aide, Huma Abedin, on his laptop. 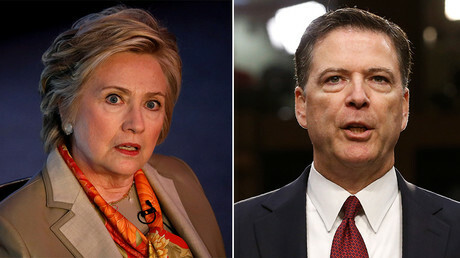 However, Comey again said no charges will be pressed against Clinton, just days before her loss to Donald Trump in the November 8, 2016 presidential election. Media coverage of the email scandal delivered a huge blow to the Democratic candidate’s chances of making it to the White House. The senators, meanwhile, launched their own probe in order to clarify how the investigation was handled by the FBI and why the Bureau's head Comey was so lenient towards Clinton, demanding access to the State Department emails and FBI files.